Leasing Available from $56.98 per month! 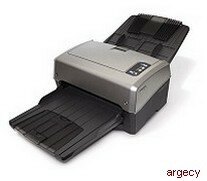 Scans documents up to 11" x 118"
Paper Thickness/Weight: 7 - 110 lbs. Xerox and DOCUMATE are trademarks of Xerox Corporation in the United States and/or other countries. All other trademarks are the property of their respective owners.